There is a saying that goes: “everything is bigger in Texas.” This weekend, that is the case for the Middle Tennessee Blue Raiders (6-6, 3-2) as they travel to the state of Texas for two big conference games. On Friday night, they will take on the first-place Rice University Owls (9-2-1, 6-0) and on Sunday, they will go up against The University of Texas El Paso Miners (6-9, 2-4). These two games will be huge for the Blue Raiders as they come down the final stretch of the season. 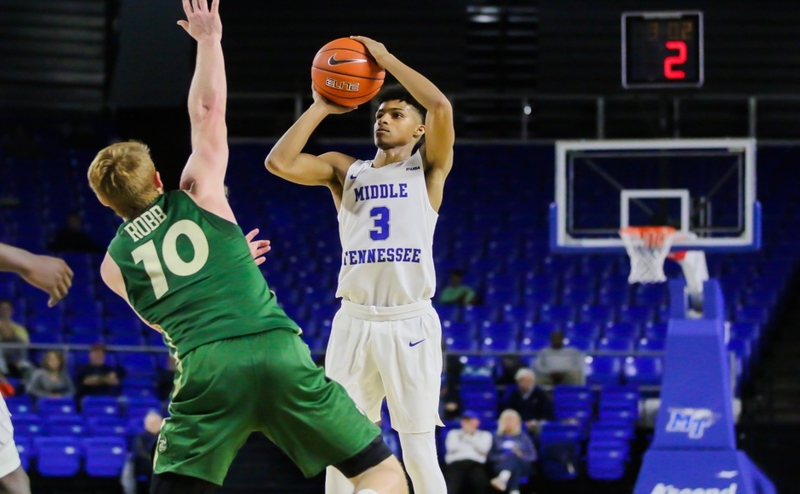 Middle Tennessee lost their first conference game, but after sweeping both games in Florida and blanking rival WKU, the Blue Raiders looked like they were starting to put things together and that they could compete for a conference title. 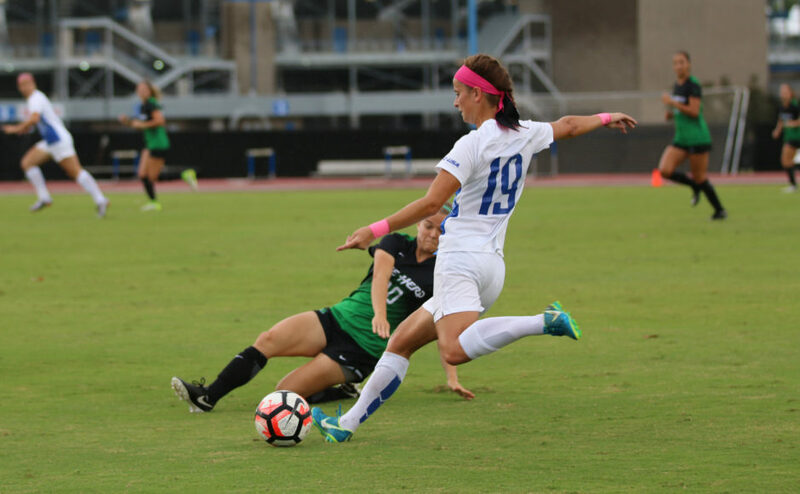 Middle Tennessee State University went to looking a young and inexperienced team this past Sunday however, following an overtime loss to Marshall on their home field. Blue Raider head coach Aston Rhoden knows that his players need to shift their focus to this weekend. 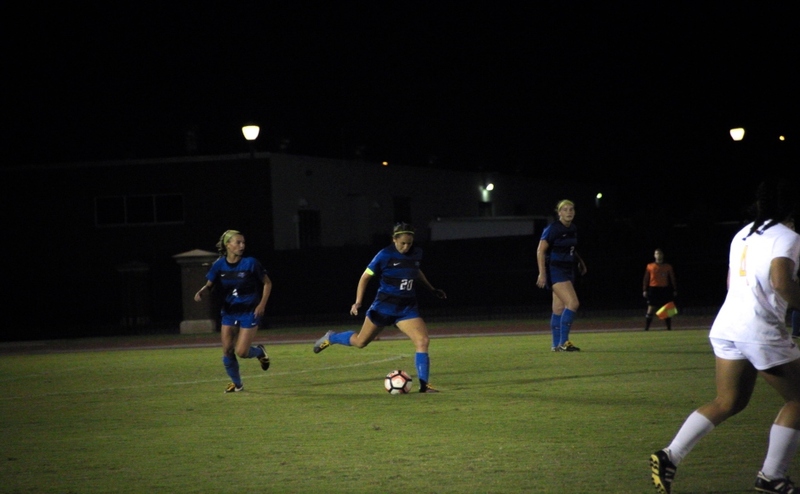 The Owls come into this game against the Blue Raiders outscoring conference opponents 16 to two, including shutouts in each of their last five conference games. Offensively, the Owls are led by senior forward Nia Stallings. Stallings leads the Owls with 17 points, and is tied for first on the team in goals and assists. 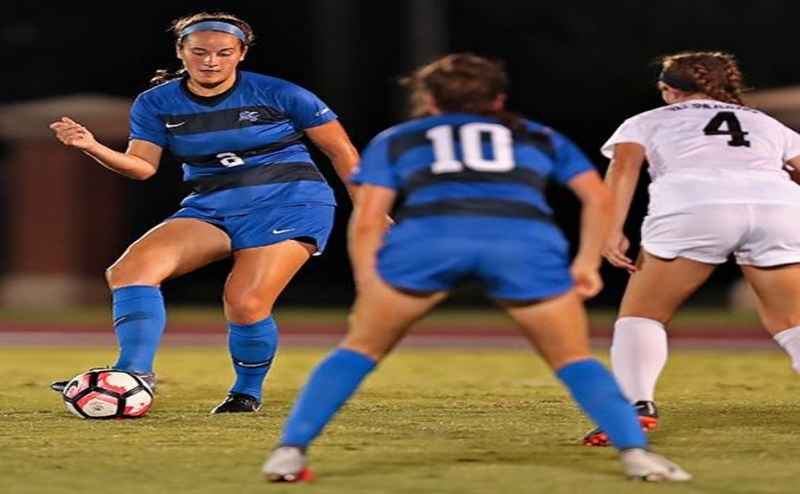 Last season, Stallings was selected to the All-Conference USA First-Team, and scored the game-winning goal against the Blue Raiders in their only matchup. If Middle Tennessee wants to have a chance to upset the Owls, the Blue Raider defenders will need to contain Stallings and constantly keep pressure on her when she has the ball. On Sunday, the Blue Raiders will travel to El Paso to take on the University of Texas El Paso Miners. The Miners come into Sunday’s match up as losers of their past three conference games. In those losses, they’ve been out-scored seven to two. Just like the Blue Raiders, the Miners are a very young team and can be inconsistent at times. 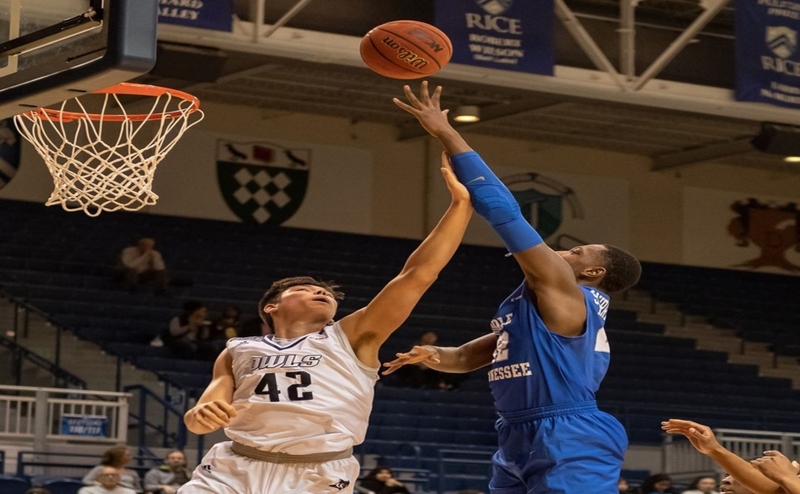 If the Blue Raiders drop the game to Rice, this game against the Miners could serve as a get-right game, and a chance to regain some much-needed confidence as they head into the final stretch of the season. “We just got to get back to the same things that got us the games that we won,” Rhoden said. So for the Blue Raiders this weekend, everything truly is bigger in Texas.